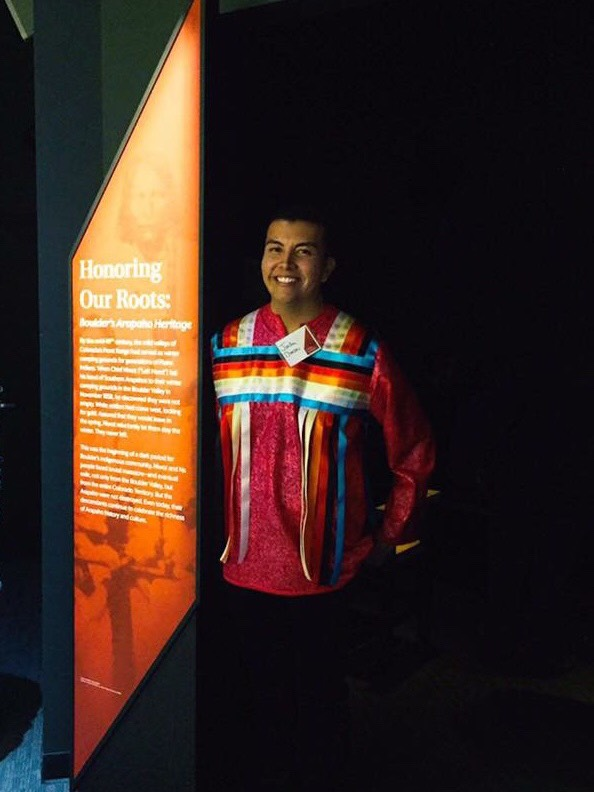 Jordan Dresser was asked to be the show's curator a year ago and has spent time working with the museum to tie in Native history and Native art. He works for the Tribal Historic Preservation Office for the Arapaho Tribe or THPO. At a coffee shop close to the Wind River Reservation, Dresser explained to Wyoming Public Radio's Taylar Stagner that he wants the exhibit to feel alive. The public will have an opportunity to view artwork from the Laramie area Saturday, November 10 and Sunday, November 11. The event, called Touchstone Laramie, will take place at the Fairfield Inn and Suites and feature work from nearly 40 professional artists.